do our best to use environmentally safe work practices. 78% of our business last year came from Bellingham referrals. We provide each new customer with more than 250 local references they can call from at random. If you have been in Bellingham for a while you will likely know someone on this list. Through the years we have learned that limiting our company to just two crews best provides our customers with consistent quality service. We provide our customers with a strong written guarantee. We also guarantee, from the time we complete your project and beyond, you will be happy you hired us. We have no problem with providing advice to folks who want to "Do it yourself" or maybe you got a lowball bid that fits your budget but you have some concerns about the quality you may receive. See our page “Budget Suggestions”. We provide free advice and free bids so give us a call. Every year our schedule completely fills. This along with other benefits has helped us keep our professional painters on board for many years. 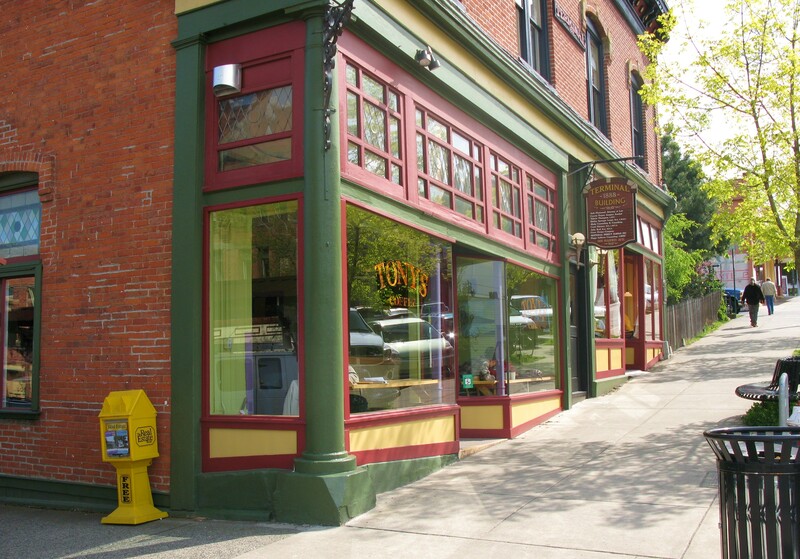 Community Strength Painters is an experienced Bellingham and Whatcom County painting company. We specialize in residential and commercial, interior and exterior painting.